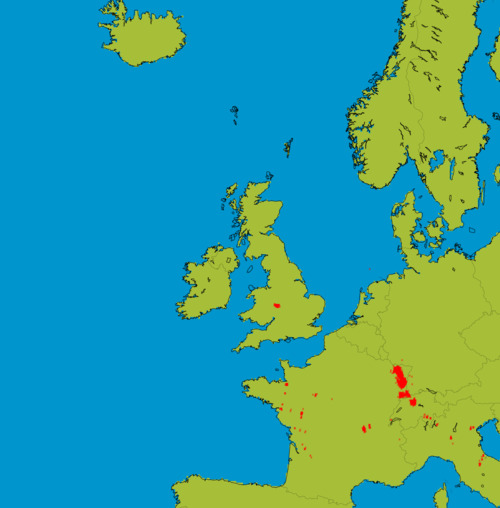 Metcheck.com - Storm Forecast Discussions - Weekly Storm Forecast - From 3 September 2018 - Expert Meteorologists Analyse Storm and Convective Forecasts For Countries Around The World. 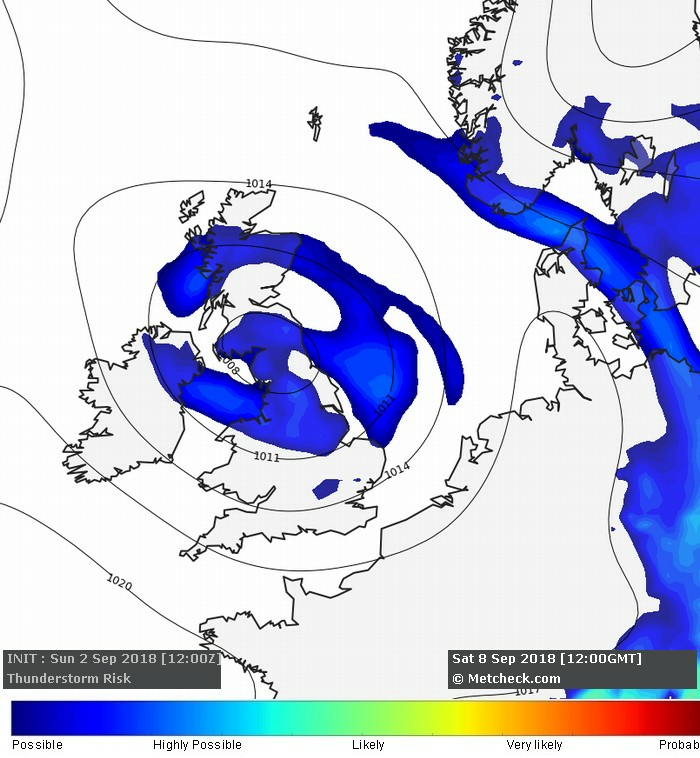 Low risk of scattered thunderstorms developing around the low pressure system which affects parts of Northeast and East England/Scotland later this week. 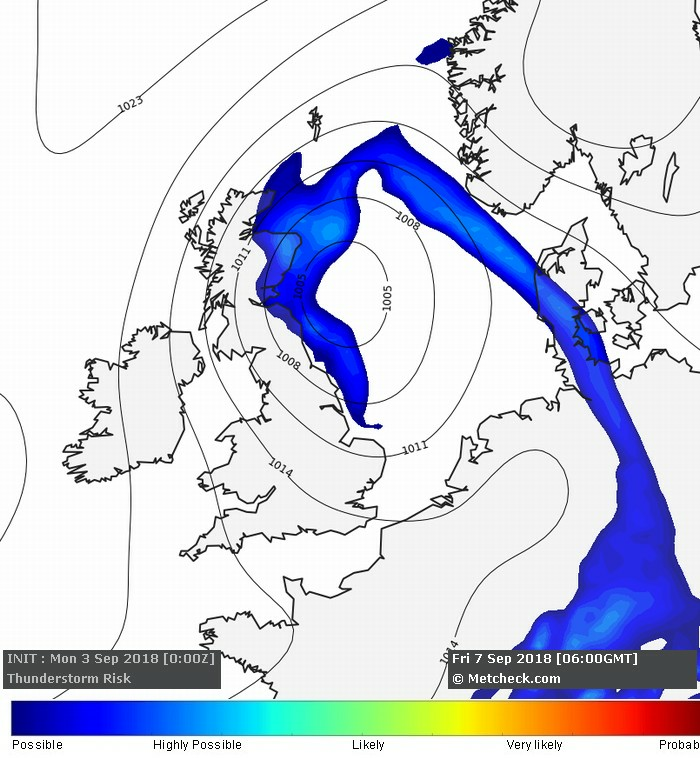 Risk continues into the weekend as the low pressure system stagnates across the British Isles. Storms will be local and scattered in nature although speed of movement could bring some local higher values. 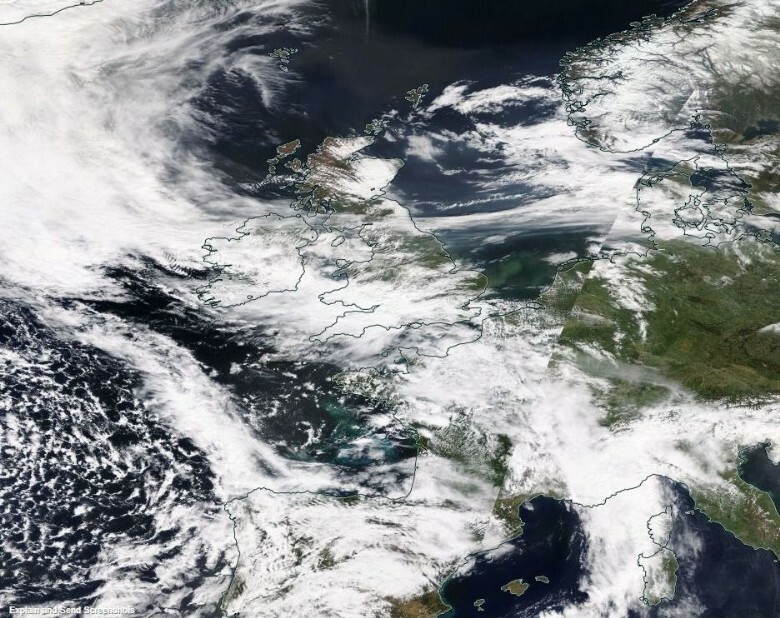 Elsewhere and thunderstorms are not expected across the UK this coming week.